The National Highway Traffic Safety Administration is investigating whether or not General Motors needs to recall late-model Chevrolet Equinox and GMC Terrain crossover SUVs for an issue that was thought to be addressed. Back in 2016, GM recalled 367,808 examples of these vehicles for corroding windshield wiper ball joints. But with the NHTSA claiming that it has 249 wiper failure complaints from owners with vehicles weren’t included in the original recall, the scope of the recall may not have been enough. The corrosion of the windshield wiper ball joint can cause the linkage to break, leading to inoperative windshield wipers, which can reduce the driver’s visibility, increasing the risk of a crash. The existing campaign, NHTSA number 16V582000, may lead to the recall of all previous-generation Chevrolet Equinox and GMC Terrain crossovers built between the 2010 and 2016 model years. Around 268,668 of the 367,808 machines affected by the previous recall have been repaired, which is a take rate of 73 percent. The Chevrolet Equinox accounted for 1,648,840 sales between 2009 and 2016 calendar years, according to GM Authority sales data. 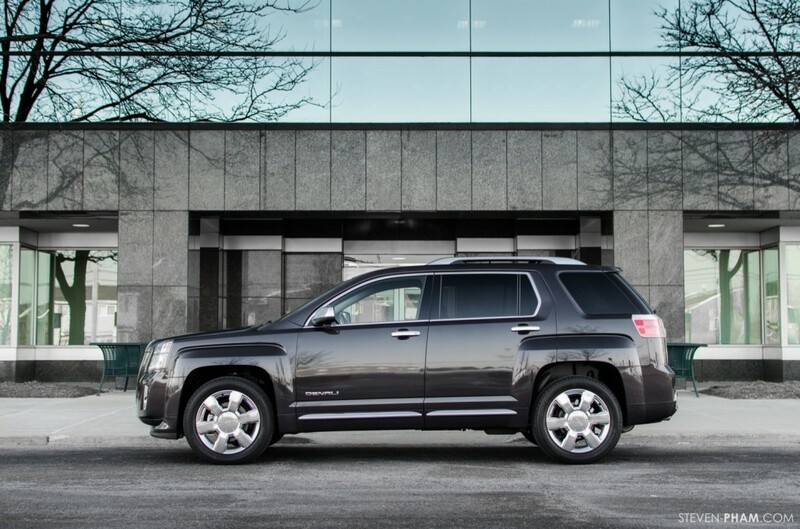 The GMC Terrain accounted for 660,013 sales in the same time period. Should the NHTSA investigation trigger a recall, over 1.7 million vehicles could be called in for repairs. General Motors is cooperating with the NHTSA on the safety probe. The second-generation Chevrolet Equinox and first-generation GMC Terrain are based on GM’s late Theta Platform, which was a FWD-based architecture designed exclusively for crossovers. A modified version of the Theta Platform served as the underpinnings for the second-generation Cadillac SRX. 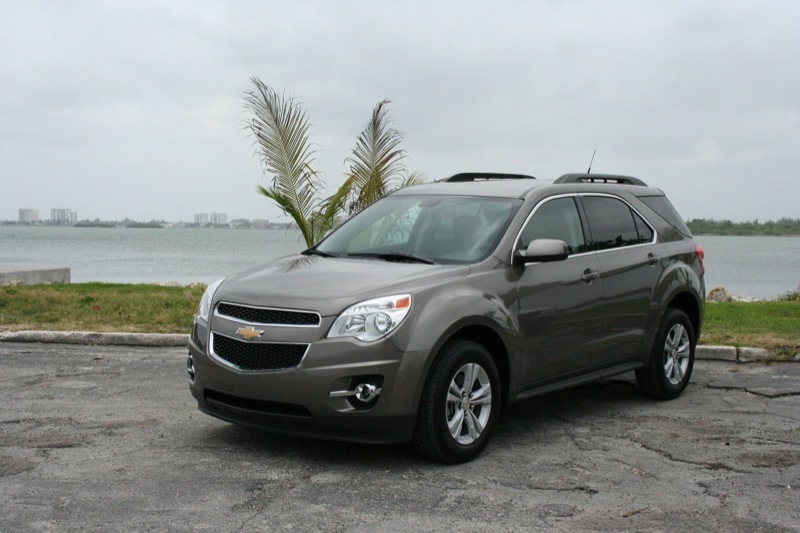 The Chevrolet Equinox originally offered a 182 hp, 172 lb-ft 2.4L EcoTec four cylinder engine and a 264 hp, 222 lb-ft 3.0L V6 engine, neither of which are looked back on with fond memories. The 3.0L was dropped in the 2013 model year in favor of the more robust yet equally efficient 3.6L LFX V6 which gave the Chevrolet Equinox and GMC Terrain a more favorable 301 horsepower and 272 lb-ft of torque. Be sure to watch this space for if/when a new recall is initiated by the NHTSA. One of the things I remember reading about Japanese quality is that simple things — like windshield wiper motors — were perfected and then used everywhere — no more re-designs for every new vehicle. This windshield wiper motor was designed especially for this vehicle said no car sales person ever.